We’ve been plundering these seas for ten years, being the most successful crew in the Caribbean. But a rat has betrayed us, and we’ve got captured. But no landlubber can hold a pirate! Time to Escape, captain! Welcome to the Age of Piracy. Solve the puzzles and break the codes to escape from your cell and beyond! 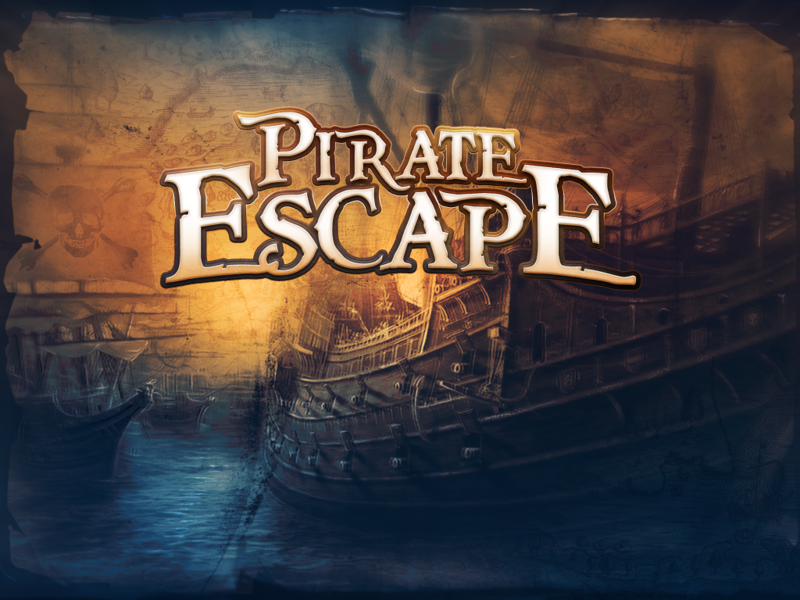 Experience a pirate-themed prison break, exciting plot and the best puzzles you can find!